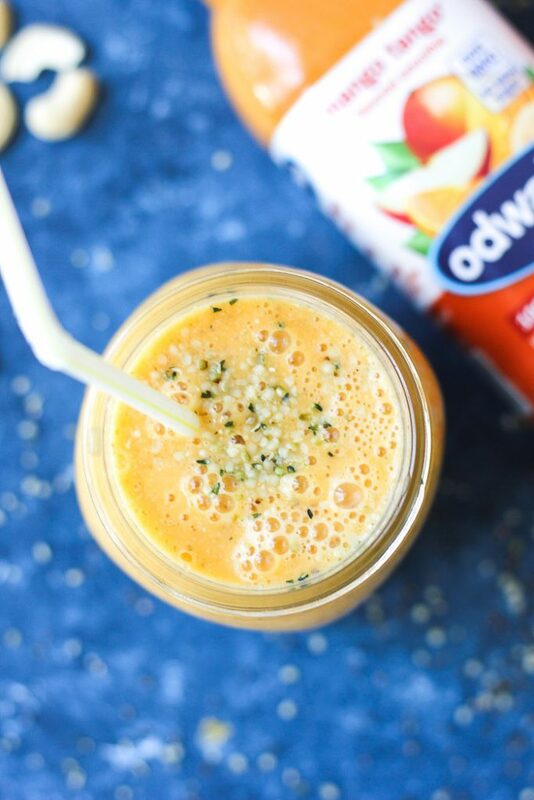 Perfect flavorful superfood mango smoothie is the way to start your morning or enjoy on the go! Delicious and so easy to make! But did you ever think that we should squeeze more out of our lives? Add more flavor, ,more fun, more entertainment and more self-caring? Its extremely important to love what you do, to love what you put in your body and to care about yourself. 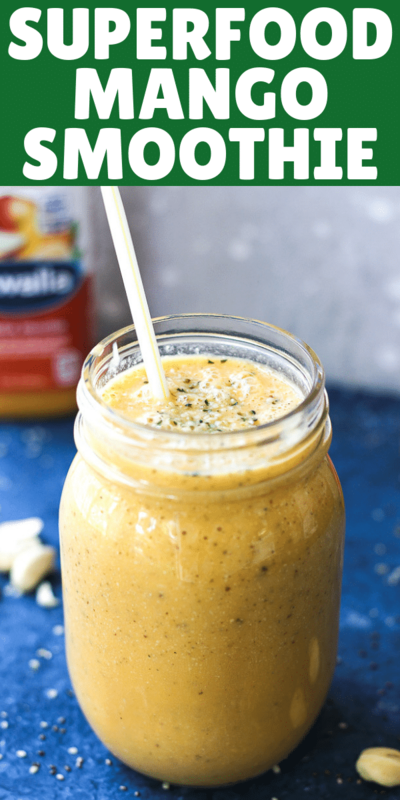 Superfood mango smoothie is definitely a way to start. 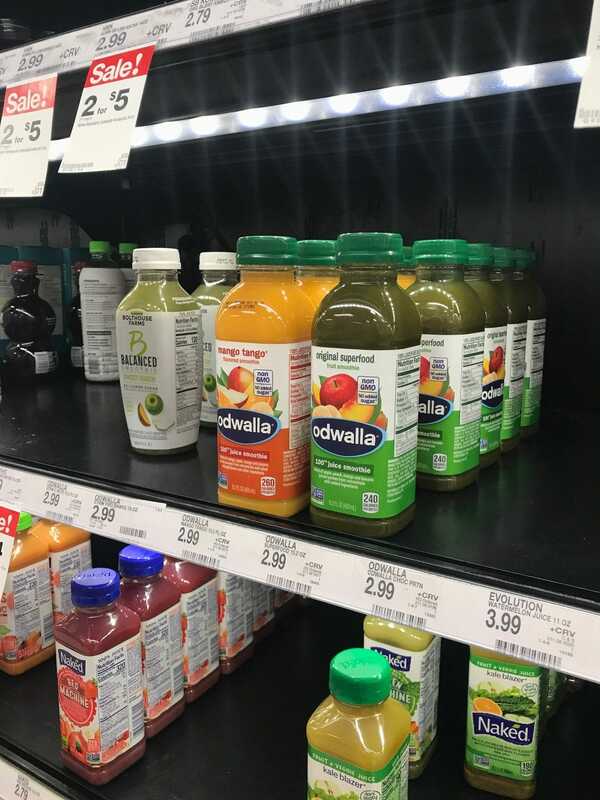 One of the best fresh tasting and natural juices around me is Odwalla® . Since I love to make smoothies (hello, Berry&Maple original fans! ), I prefer only the best ingredients and smoothie bases. 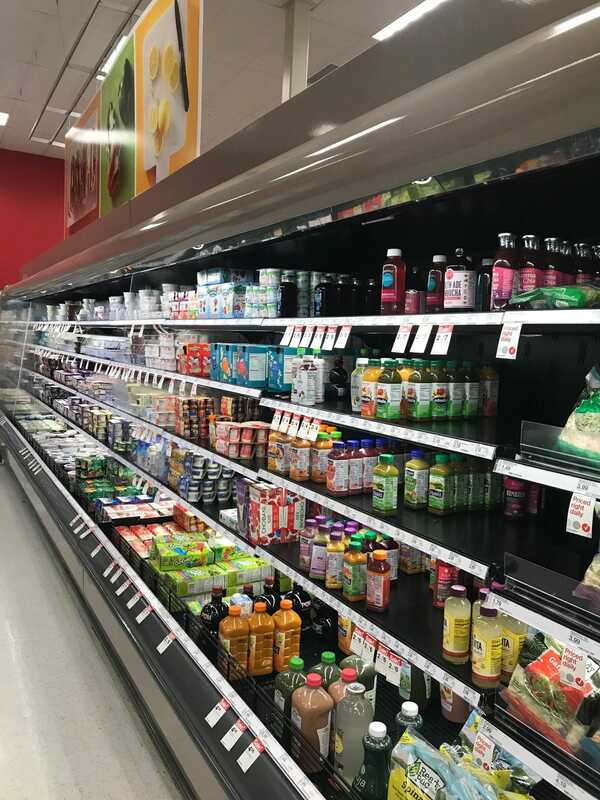 Non GMO, no added sugar and 100% juice is an absolute YES for me. A quick trip to Target made my day. 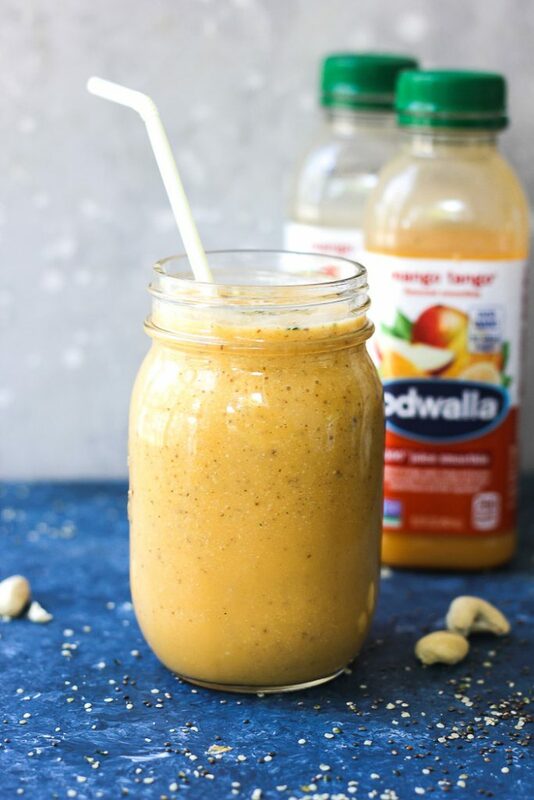 It had all I needed, seeds, nut and my favorite Odwalla® Mango Tango®. This smoothie is calling my name now! 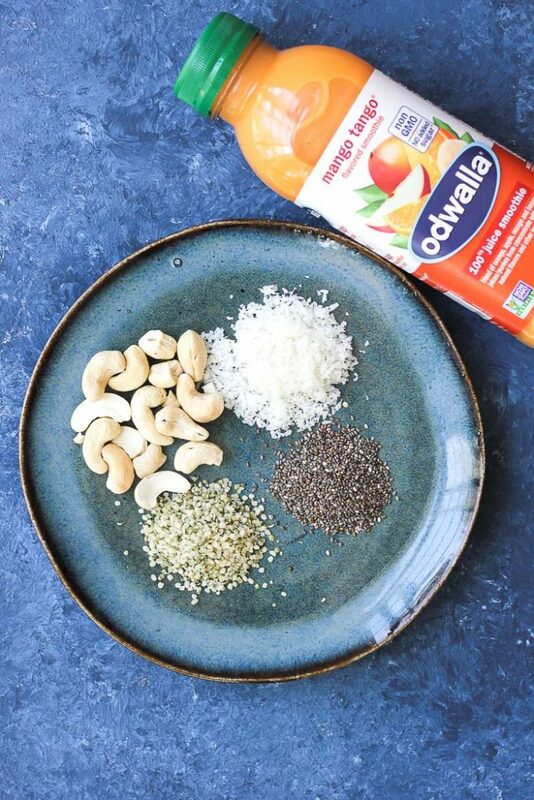 What happens to a juice when you combine it with some amazing seeds and nuts? A Superfood smoothie of course! 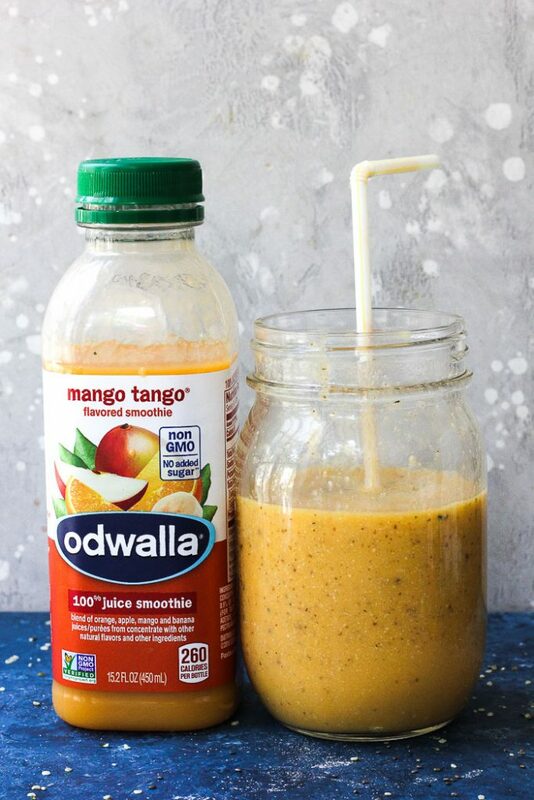 Add Odwalla® Mango Tango® to the seed and nut mixture and blend until smooth. 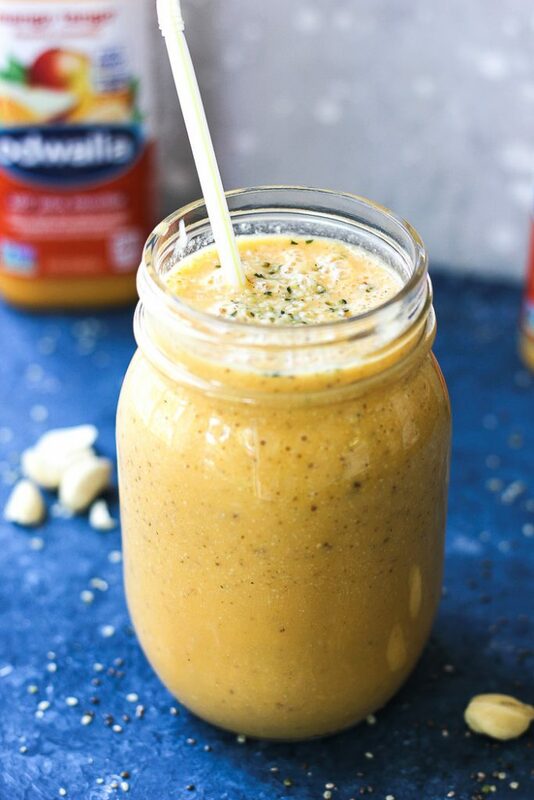 Pour in to a Mason jar and your perfect snack on the go is ready! 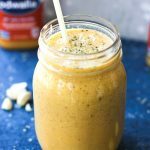 Perfect flavorful supefood mango smoothie is the way to start your morning or enjoy on the go! Delicious and so easy to make! 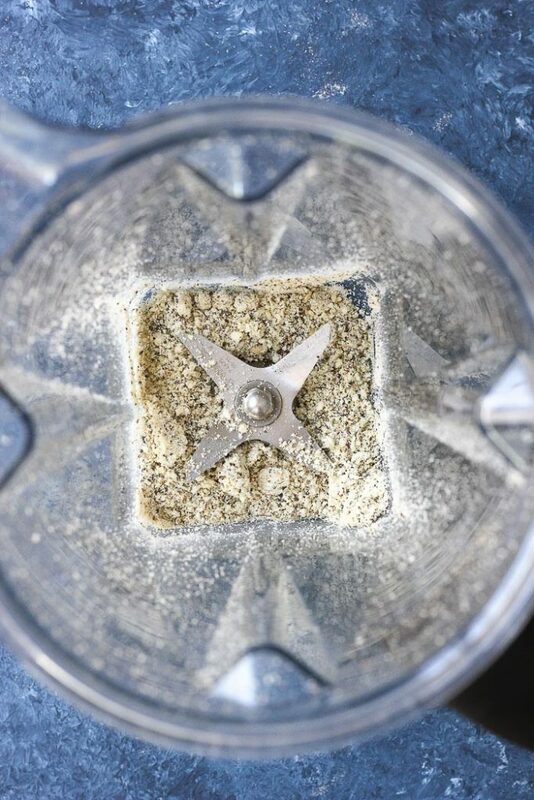 Add juice and blend for additional 30 sec. Pour in to a mason jar and enjoy! Check out this article that will teach you about how many teaspoons are in a tablespoon.